“One of the great players,” according to B.B. King, blues guitarist Duke Robillard is also a singer, songwriter and producer who has worked with the likes of Ruth Brown, John Hammond, B.B. King, and Bob Dylan. The RI-based bluesman founded Roomful of Blues in 1967, and became a member of the Fabulous Thunderbirds (1990-1992) before fronting the Duke Robillard Band. 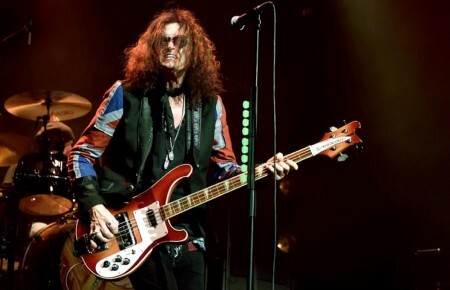 And with a catalog of over 120 songs and numerous Grammy noms and Blues Foundation Awards, the legend shows no signs of slowing down anytime soon. 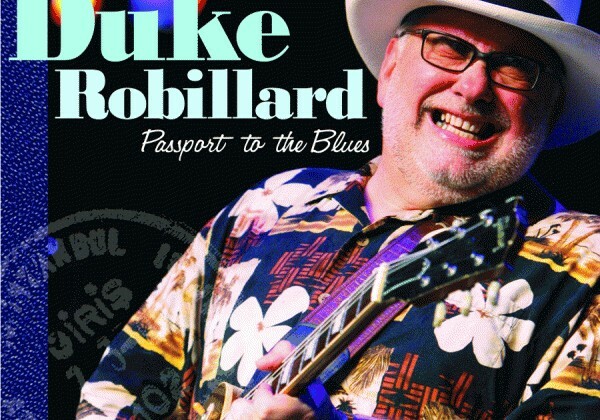 Having tackled everything from Chicago blues and R&B, to jazz and swing, Robillard decided to return to his gritty roots, of “dirty… finger-bustin,’ down-in-the-bottom git-tar blues” on his latest CD, Passport to the Blues, out August 24th. The 12-track disc is full of Duke originals, with the exception of “Make it Rain,” which was written by Tom Waits, whom Robillard accompanied on Waits’ 2006 tour. 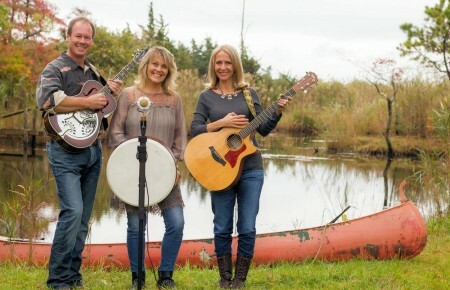 While the band won’t start their “Passport” tour until later in the year, you can catch Duke with Bruce Bears on Keys, Brad Hallen on bass, and Mark Teixeira on drums on Sunday, the 25th, on the picturesque Green at Gosman’s Dock in Montauk.